206 Rule UPDATE - Cylinder Head Gasket Surface is NOT a tech item. It is hard to believe that the 206 program is starting its 10th year of competition. The 2019 rule set maintains these building blocks while reinforcing our continual commitment to tighten, not relax tolerances without impacting what we have previously manufactured. 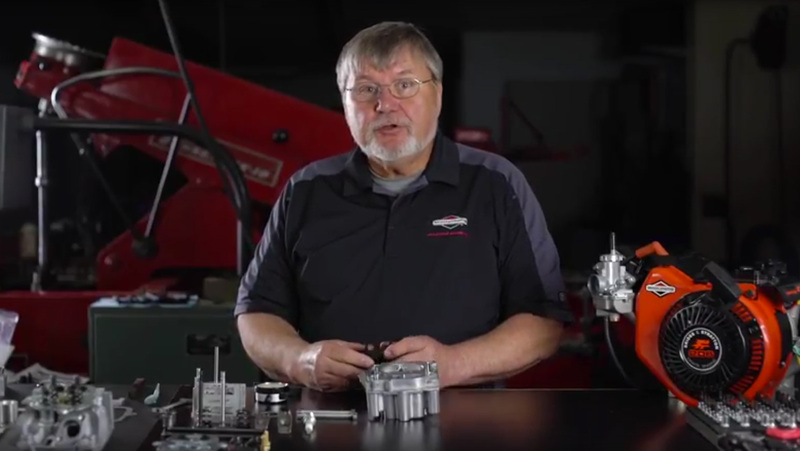 The top line updates are a reduction in piston pop-up from .005” to .0035”, a change to our combustion chamber depth measurements and overall cylinder head thickness. Lastly, As we move forward with this program we will hit a point where we will see a small transition. 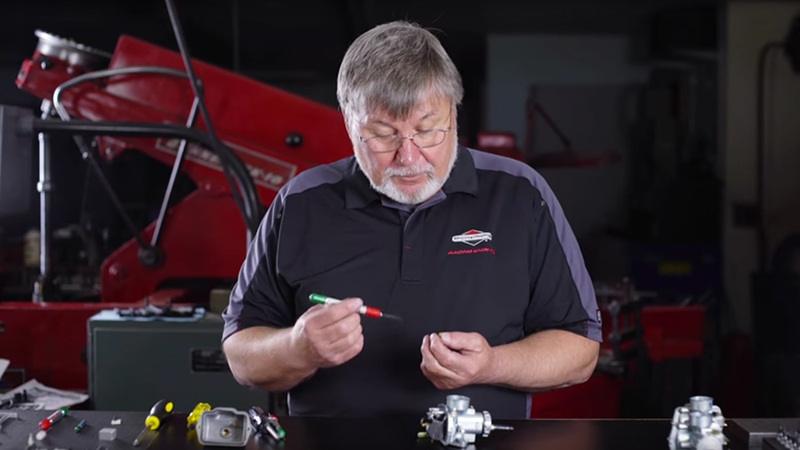 Engines built up until 2013 identified by not having a colored seal wire (verses a single black or black and red) will no longer be eligible for competition in 2020. We expect this to have very little impact given the age of these products today as well as the advanced notice given. As with past rule sets any update year over year is highlighted in RED. Copyright 2019 Briggs & Stratton Racing. All Rights Reserved. What is the best motor mount? 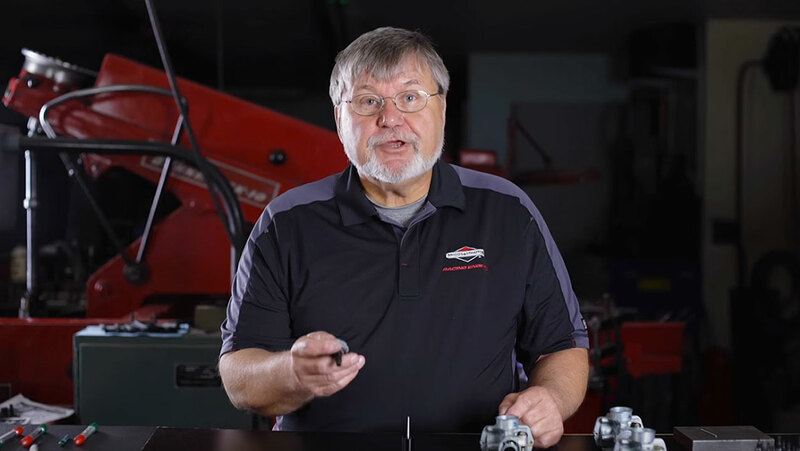 What oil does Briggs & Stratton recommend? What are the differences between Raptor 1, 2, & 3? Is there Briggs 206 Track List Available?